This deal won’t last! 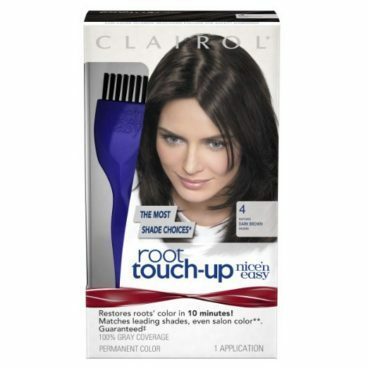 There’s a couple of steps to get this great deal, but you will be able to order the Clairol Nice ‘n Easy Root Touch-Up Dark Brown (2 Pk) for Only $5.46! (Reg. $16)!